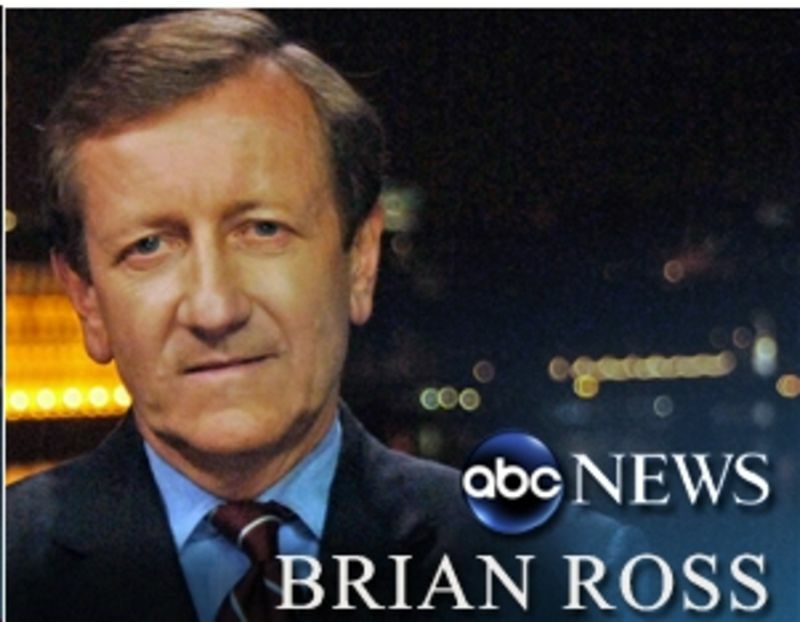 ABC News has just announced that it has suspended investigative reporter Brian Ross for four weeks without pay after Ross was forced to correct a bombshell on-air report about Michael Flynn. 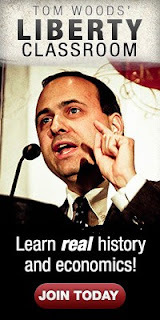 we corrected the mistake on air and online." Ross' incorrect report prompted a dramatic reaction in the financial markets, and the Dow fell more than 350 points.